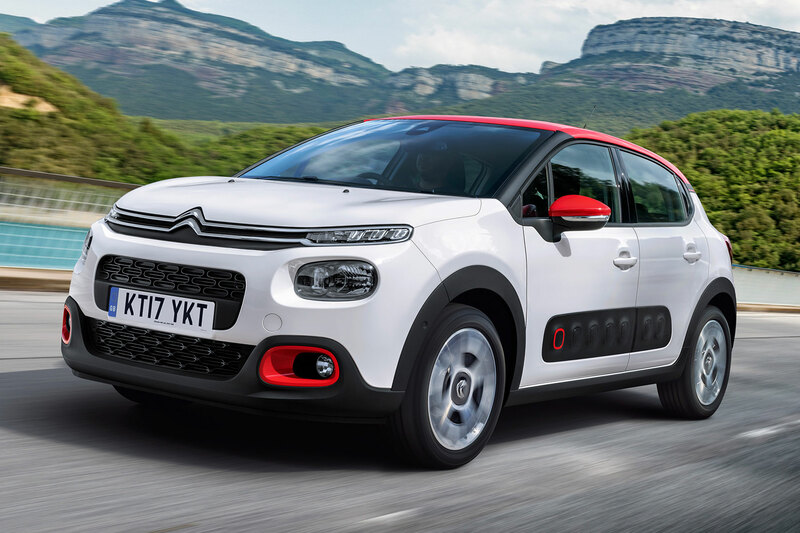 The inaugural FirstCar awards have taken place in London – with trophies handed out for the best cars, driving schools and products for new drivers. 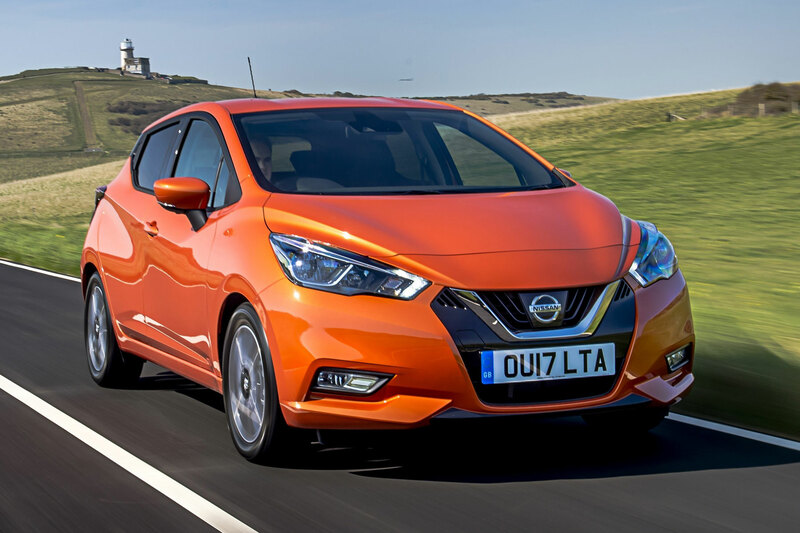 The award for the car of the year 2018 was given to the Nissan Micra, which was praised by judges for its low running costs and high levels of safety kit as standard. 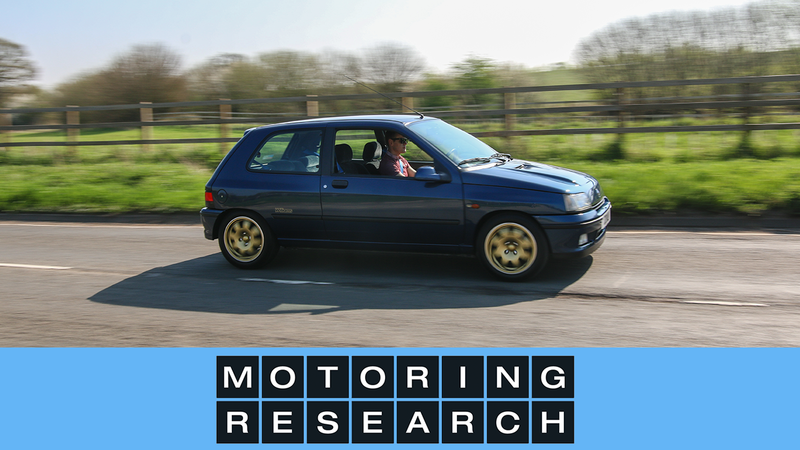 “You couldn’t want for a better first car than the Micra,” said FirstCar editor and judge, David Motton. “With low insurance group ratings and a range of efficient engines, the Nissan is affordable to run. 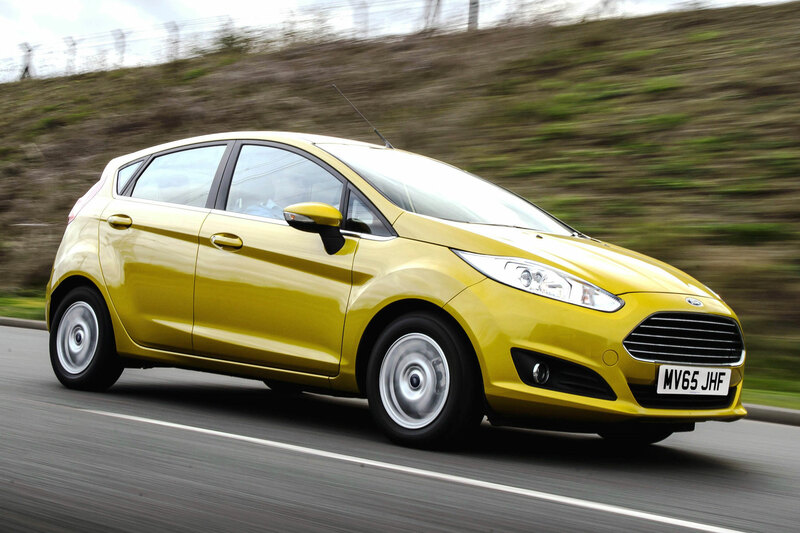 It’s also equipped with the kind of safety features you’d expect of a much bigger and more expensive car. 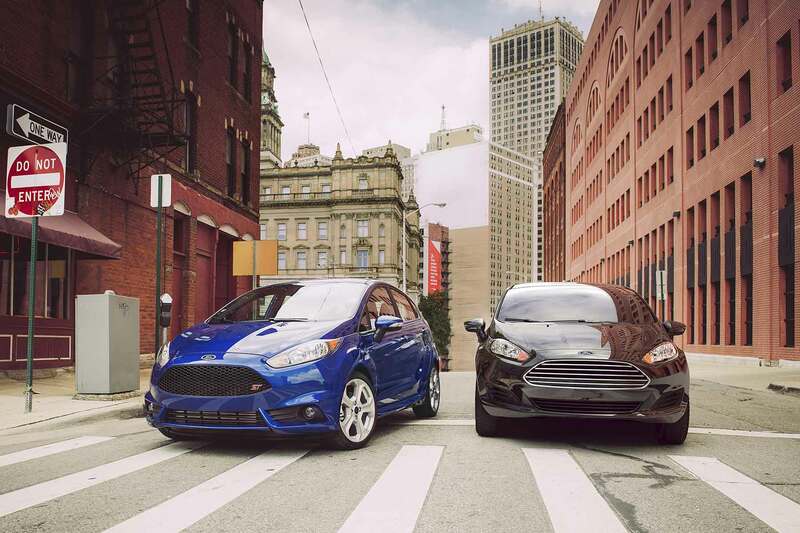 With most new drivers looking to the secondhand market to buy their first car, judges named the last-generation (08-17) Ford Fiesta as the used car of the year. 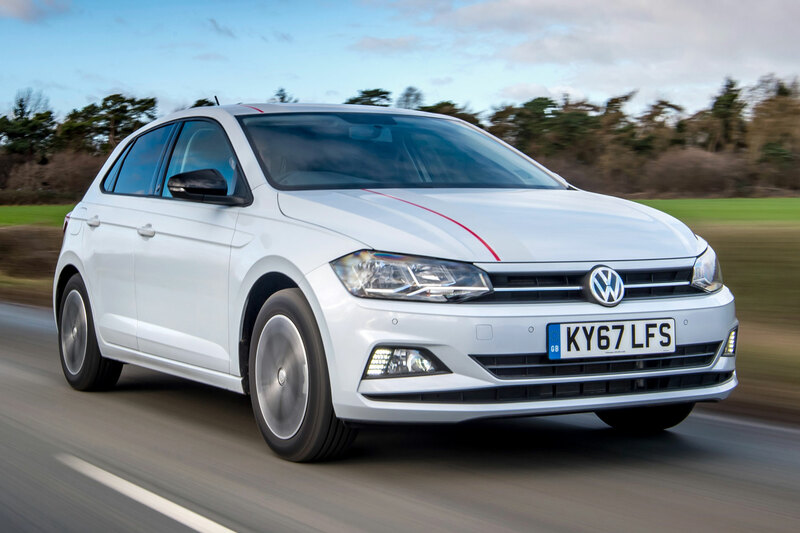 The Volkswagen Polo was given the title of the safe car of the year, while the Citroen C3 picked up the award for the driving instructor car of the year. 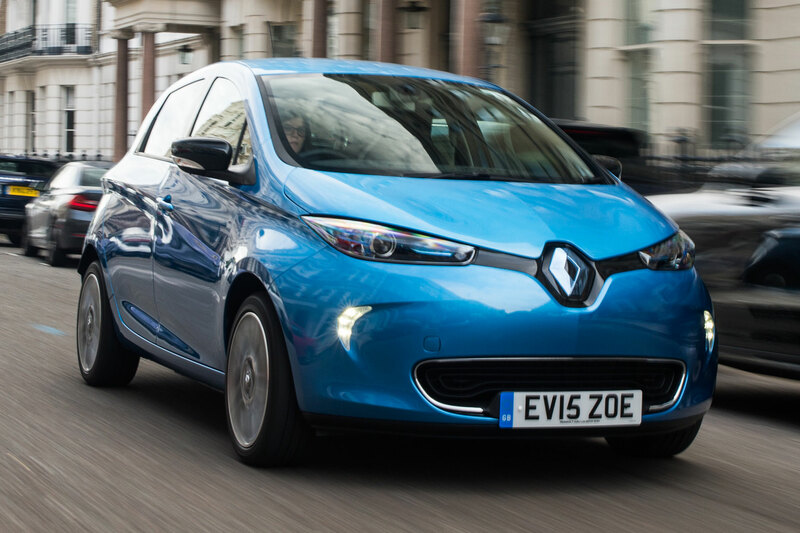 The green car of the year is the Renault Zoe. Red Driving School was named the national driving school of the year, while judges picked Diverse Road Safety as the regional driving school of the year. The driving instructor of the year award was handed to Nayesh Radia. Toyota picked up the best safety technology gone for its Safety Sense, while the Nextbase 612GW dashcam was named the best in-car product.